The age of the cloud, where one can hear music from any time, place and tradition in the blink of an eye, presents the contemporary composer and player with an unprecedented array of material to draw upon. 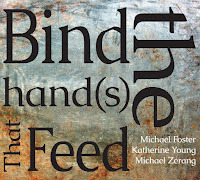 This infinitely wide mass of streaming media is emblematic of the chance an adventurous artist has to create music outside of old linear traditions, but presents him/her with the simultaneous challenge of forging a daunting variety of discarded sounds into an alloy of individual distinction and power. 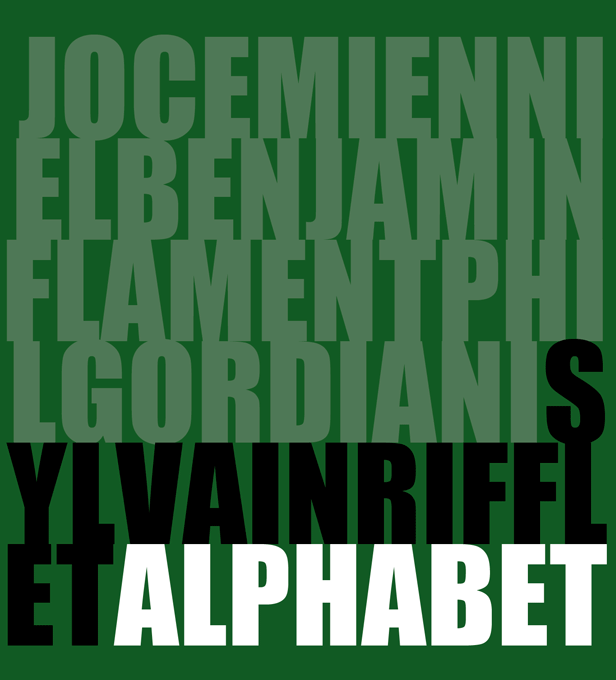 In the hands of less-able smiths, the results often fall apart, but French composer and multi-reed player Sylvain Rifflet presents a bright, strong, smooth-surfaced amalgam on his 2012 release “Alphabet.” His self-proclaimed blend of influences ranging from minimalism to art-rock and film scores sings out across eleven instantly compelling and memorable compositions. Rifflet’s end results are not contemplative, multi-layered, “listen with your headphones-on” music. They are bold, straightforward, and warm despite their immaculate design. 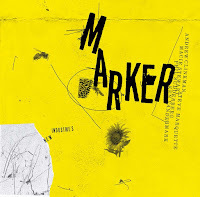 With the two-part “Hyper Imaginative JuKe (box), ” Rifflet and Co. ease us into the recording using both real and faux “samples” of pulsing woodwinds, chopping guitars, glistening bells and darkly-tuned percussion. At first, the effect recalls much of the anodyne electronica of the early 2000s, but as soon as the listener’s ear begins to relax, it is struck by the aggressively driving minimalist film music of “Electronic Fire Gun.” From this point on, the material becomes decidedly more inventive, varied and unique. “® and Silence” features a melancholy song dodging in and out of percussive human breaths. The plaintive theme of “À l'heure” pirouettes lightly away from its moaning, primitive beginnings, sending out sparks as it spins ever faster and more intensely. The caravan of melody in “Vowels, Kids and Balloons” canters gracefully over sand dunes of guitar feedback. 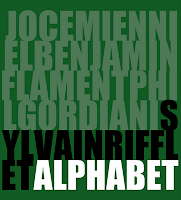 The selection of musicians on “Alphabet” is as potent a blend as that of Rifflet’s musical influences. Benjamin Flament, the sonically nimble percussionist who plays electrified vibraphone with the trio “MétaLophone,” uses a wide variety of metal scraps and drums in lieu of a traditional kit. The unusual combination liberates him from the impulse to play traditional rhythmic patterns. Flutist Joce Mienniel, who made his instrument sound like a 1980s Nintendo console on the John Hollenbeck/Orchestre National de Jazz album “Shut Up And Dance,” plays with the intensity and grit of a rock guitarist. The actual guitarist, Phil Gordiani, also heard in the excellent Syd Barrett tribute band “I.Overdrive Trio,” is perhaps the most versatile and innovative in the group, a true individual in the realms of sound creation and musical support. 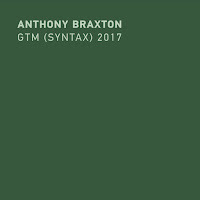 The music on the album is composed so tightly and finished so cleanly that the improvisational efforts of Rifflet and Mienniel often struggle to stand out against its postmodern architecture. 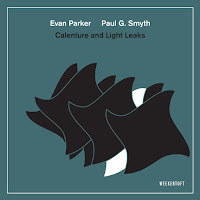 The leader’s probing modern jazz lines and the flutist’s cascading Philip Glass-like streams are entirely harmonious with their surroundings, but neither are exciting enough to draw much attention away from the lush scenery. Gordiani offers some markedly more compelling moments on “C≠D (Part One)” and “A=B,” pushing at the electric guitar’s upper limits from its blues and rock roots. 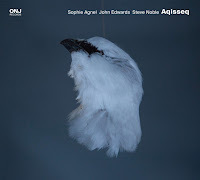 Album available from Sylvain Rifflet's website. Thanks a lot for the information. I really appreciate it much.